Locate your Team and click the multi-schedule option. 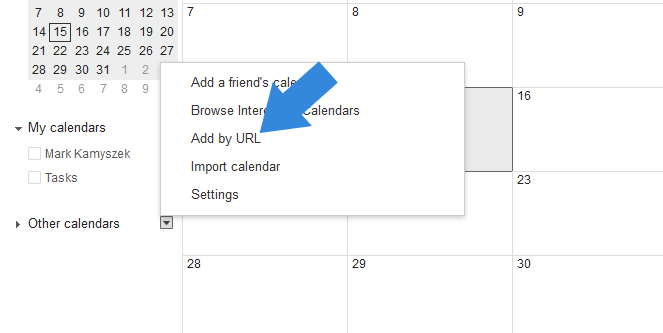 This will take you to the option page to build your calendar feed. 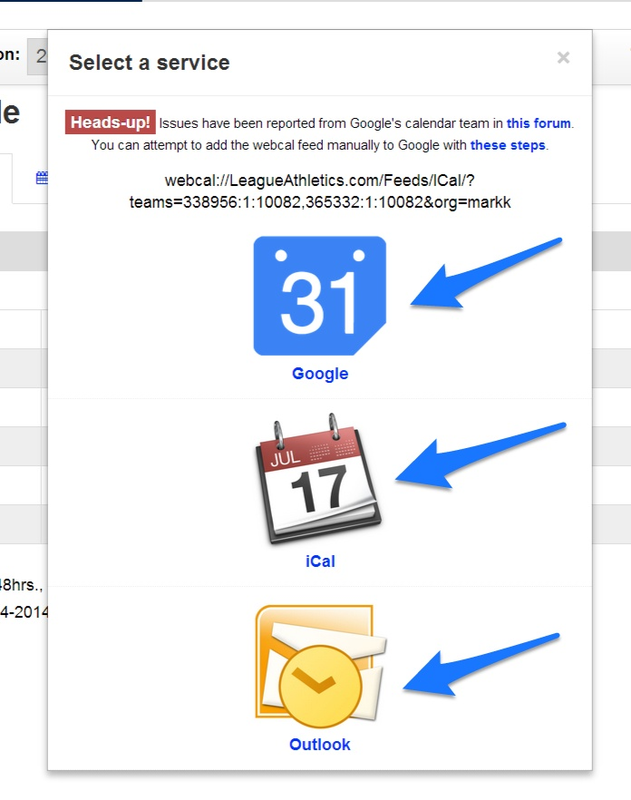 Note web calendaring applications such as Google, Yahoo, MSN, etc. should select "Listing & Google Calendar." 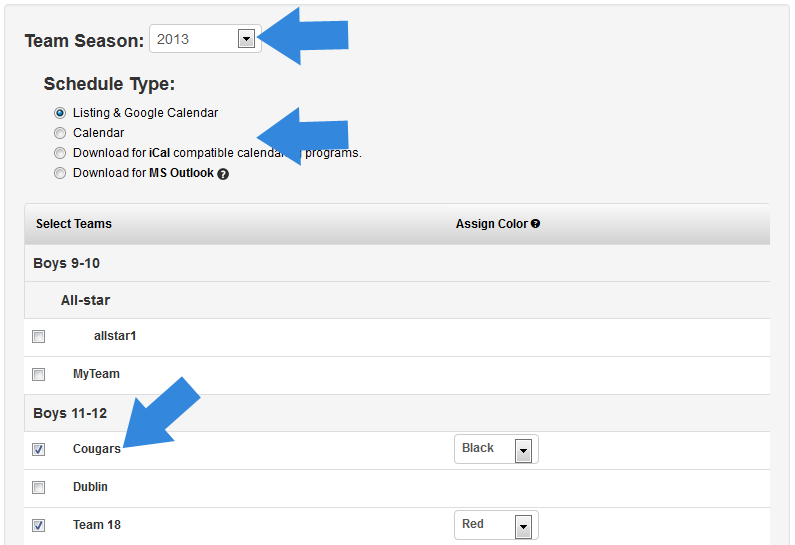 For native programs like iCal, Cozi and MS Outlook, select the "iCal Compatible" option.